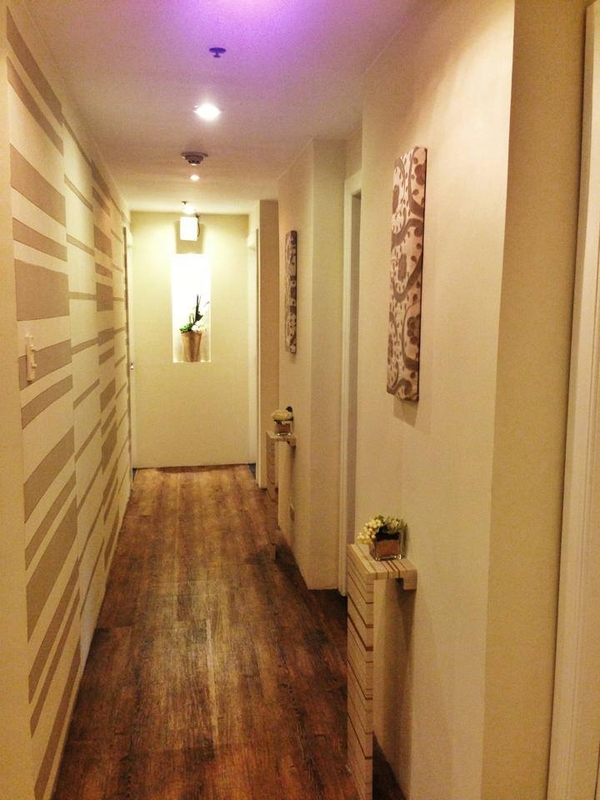 There is a new spa in Astoria Plaza, right in the heart of the Ortigas Center Business District. The recently opened Fifth Season Spa is a cozy day spa that offers a full range of services ranging from body massages, body treatment services, face therapy, foot therapy to nail care. 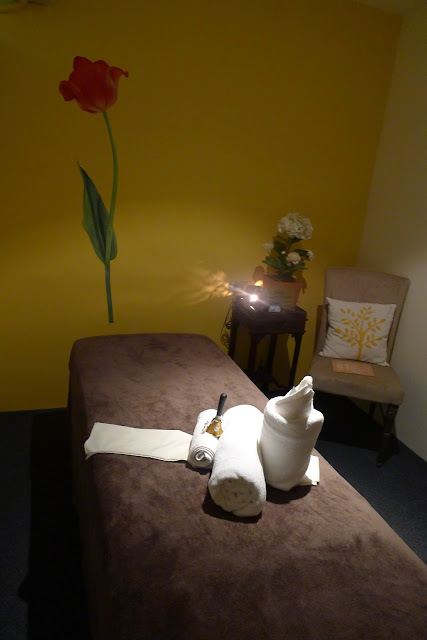 It also has five relaxing treatment rooms named after the four seasons (winter, spring, summer and fall) and a fifth season (a season that encompasses the beautiful qualities of all the four seasons). I also discovered a new local iced tea brand, Bayani Brew! It comes in Classic and Purple Leaf flavors and are also served to guests at the spa. 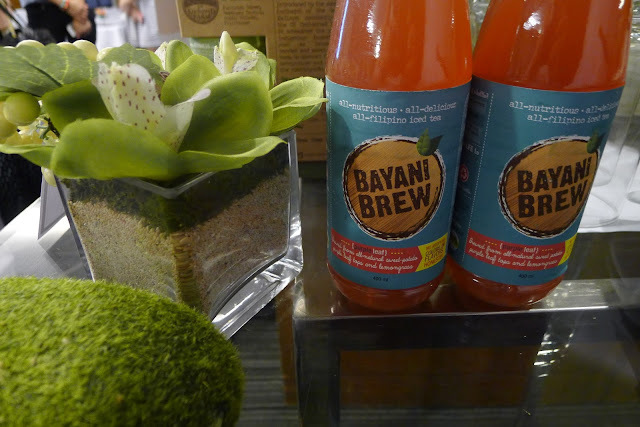 Bayani Brew iced teas are original recipes from two nanays (moms) from a Gawad Kalinga Village in Angat, Bulacan. Profits were initially used to finance their children's schooling, but later on was also added to the scholarship fund for the kids of the entire village. If you see these bottled iced teas around, grab several bottles, you'll make a lot of kids (and parents) very happy! 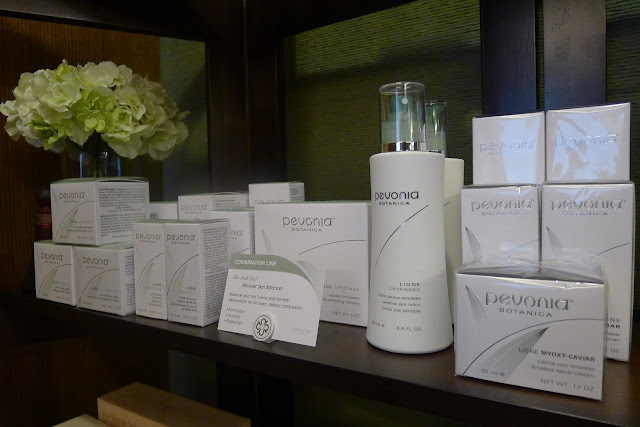 The Fifth Season Spa also introduced me to elite spa brand, Pevonia. I just love that their products makes your skin feel so soft, smooth, moisturized and yummy smelling after a treatment. Of course, if you wish to get yourselves some Pevonia products, you can also get them at the Fifth Season Spa's retail bar. Meet my new besties from Pevonia, Lyn, Elaine and Jen. I had a great time chatting with you ladies and getting to know the brand more. Thank you so much for sending me a bottle of Pevonia's Ligne Tropical de-aging mist to enjoy. I'll be writing about it very soon! Meet the ladies who manage and own the Fifth Season Spa: Leah Dy (farthest to my left ) and Liza Del Rosario (beside me). In between Leah and Liza is their sister, Lynn. These sisters are not only gorgeous, they are hardworking as well! 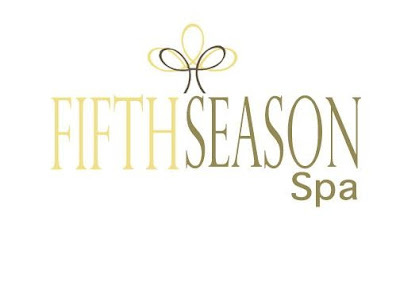 Thank you so much Leah and Liza for inviting me to the Fifth Season Spa. Fifth Season Spa, Toccare Spa, and Getaway Spa are the spa's under Elohim Spa Solutions Inc., A management and spa consultancy company that manages, operates, trains and sets-up various spas in the country. Among their prestigious list of clients are Olympia Spa at Somerset, Fitness First Spa, Bella Rocca Spa, DiLusso Spa in Pampanga and Astoria Spa Boracay. Book your treatments now! You'll find Fifth Season Spa at the 3rd level of Astoria Plaza, J. Escriva Drive, Ortigas Business District, Pasig City. For reservations, call (+63-2) 687-1111, (+63-2) 910-0271, (+63-2) 381-6899.